During the month of September, the Chevy Bonus Tag event presents massive savings on all 2016 Chevrolet vehicles. 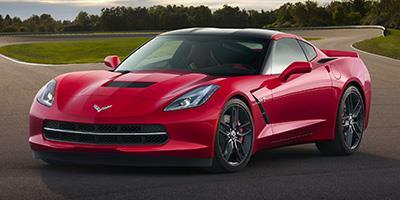 The most striking incentive is a reduction of MSRP for many 2016 models amounting up to several thousands of dollars. 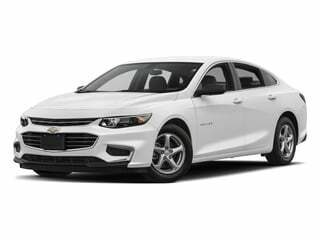 On vehicles such as the Chevrolet Impala LT, Malibu LT, Cruze LT and Camaro SS, a 16 percent off MSRP is available. With the 2016 Chevrolet Camaro SS, the retail price savings can total $7,260. 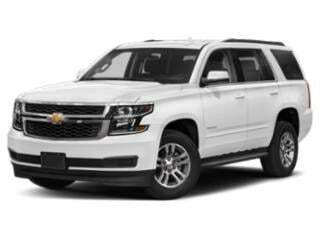 2016 Chevrolet Suburban and Tahoe sport utility vehicles are available with 12 percent MSRP cash back while the Chevrolet Corvette as well as the Colorado Z71 four-wheel drive model is offered with 10 percent cash back off its retail price. 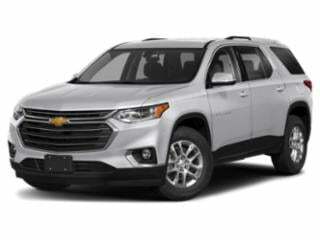 General cash allowances can also be found with specific trim levels of 2016 Chevrolet cars, trucks, crossovers and vans. 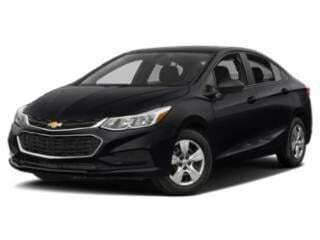 For financing seeking parties looking at Chevrolet, 0 percent APR for 60 months can be applied to the 2016 Chevrolet Cruze (excluding the L trim model), Impala, the plug-in hybrid Volt, Malibu Limited and version versions of the 2016 Traverse. Chevrolet also provides a tempting 39-month lease for the adrenaline-infused 2016 Camaro 1LT. 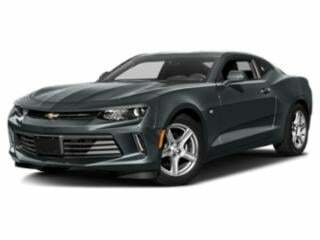 The 275 horsepower Camaro 1LT supplied under an ultra low-mileage lease can be driven away for $259 per month after $3,559 due at signing. 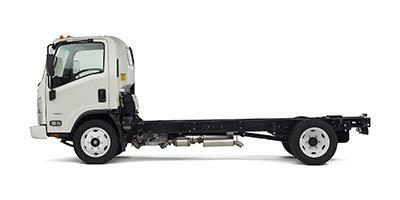 The Low Cab Forward 3500 turns tight, delivers custom wheelbases and was made for small and medium businesses. 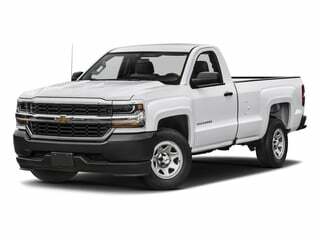 The Chevrolet Low Cab Forward 3500HD Diesel was designed for efficiency, reliability and an economical fuel consumption rate. Made for small and medium businesses, the Low Cab Forward 4500 delivers an economic advantage. The 4500 HD Low Cab Forward was designed for ergonomic efficiency with convenient curb height and generous fuel economy. The Low Cab Forward 4500 XD gives your business diesel fuel efficiency and solid, yet economical commercial transport options. Serious hauling power combines with fuel efficiency and a roomy cab to round out the Low Cab Forward 5500 HD Diesel. The 5500 XD Diesel is powerful enough to deliver on all your small business hauling needs. With the ability to haul almost 30,000 pounds, the 6500 XD is the most powerful Low Cab Forward yet. 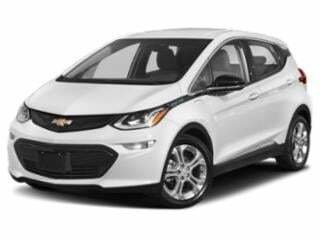 The Bolt EV by Chevrolet delivers serious mileage on a standard charge with a rapid charge unit that gets you back on the road faster. Chevrolet’s high-octane Camaro packs a serious punch under the hood, and doesn’t skimp on standard features, either. 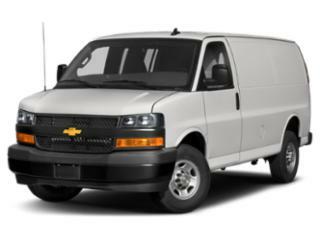 Reliable, economical and modern aptly describe the City Express cargo van. 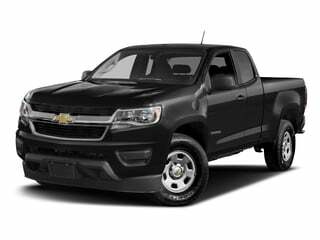 One of the longest running trucks on the road, the Colorado has carved out its own niche. The Cruze delivers a quality car for budget-minded shoppers without skimping on the standard features. 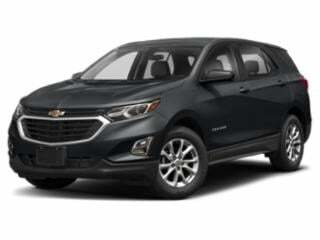 The Equinox doesn’t skimp on standard features, rounding out a truly versatile compact SUV. 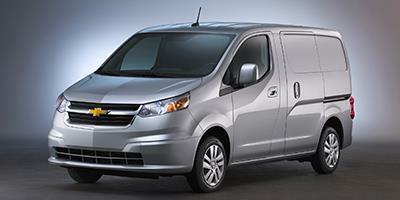 The Express cargo van has everything a small business needs for their transportation logistics. 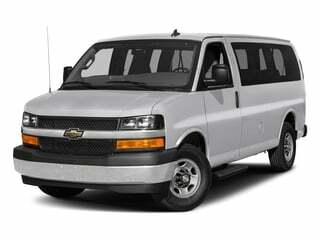 The Express passenger van can haul up to 12 passengers in comfort. 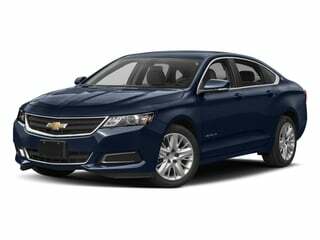 Whether you’re on a budget or have ample money for a high-end model, the Impala has got a trim level that’s appealing. Chevrolet’s Malibu sedan makes a strong entrance into 2018 with a slightly refreshed look and plenty to offer buyers of all levels. 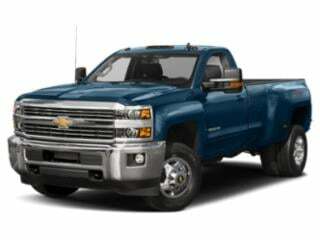 Few other work trucks can stack up to the well-outfitted Silverado 1500. The Chevrolet Silverado was designed from the ground-up to be one of the most dependable trucks on the road; its long list of awards is testament to this. 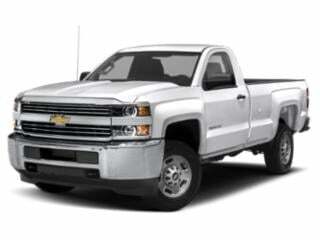 The 3500 HD represents the best in class for Chevrolet’s award-winning fleet of pickup trucks. 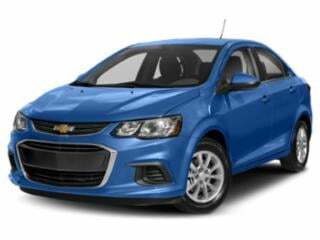 Chevrolet’s compact Sonic sedan is modern and chic, and comes with ample standard features. 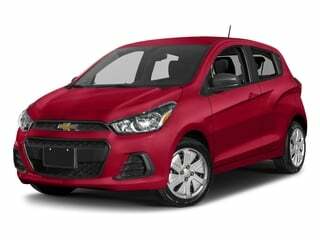 The Chevrolet Spark comes with a surprising list of standard features for an entry-level vehicle. The large-size Suburban was made just as much for soccer moms and big clans as it was for tackling unpaved roads on camping trips in the outback. 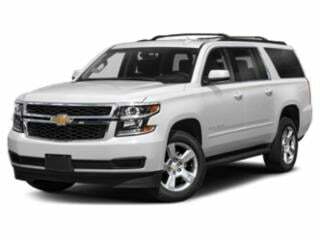 The Tahoe has become Chevrolet’s gold standard luxury SUV, with economy base model options to appeal to buyers of all levels. 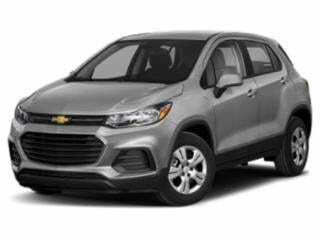 The Trax has a lot to offer for an entry-level compact sport utility vehicle. 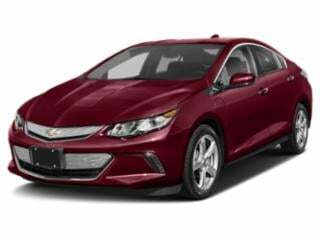 Chevrolet’s Volt plugin continues to be a top selling model in a saturated hybrid marketplace.